Teddy Abrams curates the WFPK Port Stage! The renowned WFPK Port Stage will take on a whole new vibe in 2018, dedicated to local musical acts, special Fireside Chats presented by Liquor Barn featuring the rock stars of the bourbon industry, and up-close experiences with select Forecastle artists. 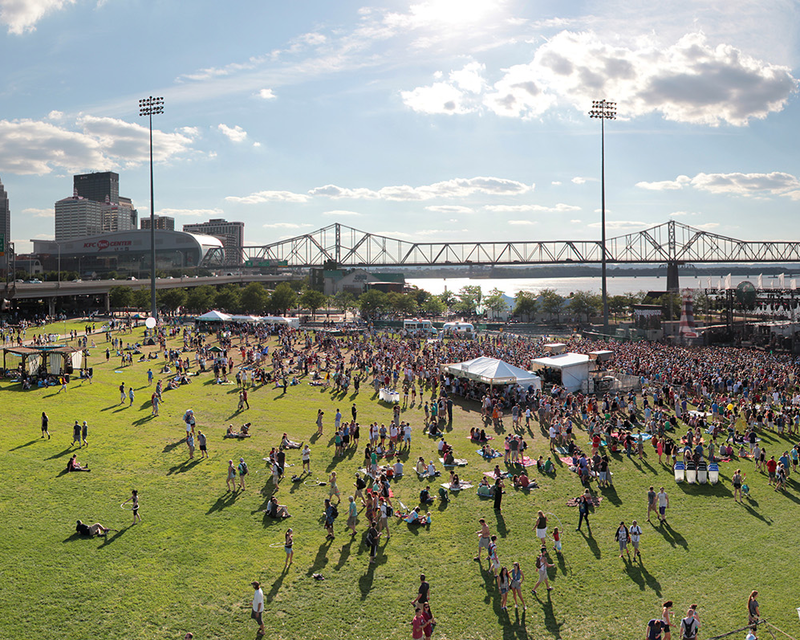 Acclaimed Louisville Orchestra Music Director, Teddy Abrams, has curated an all-local lineup for the WFPK Port Stage, featuring an array of performances by prominent Louisville musicians across multiple genres. Dive in below and prepare yourself for a few more surprises along the way! West Louisville Showcase, featuring Jecorey “1200” Arthur, Chanson Calhoun, DJ Always, DJ Out Here, Lance Newman, Metez, River City Drum Corporation and A.M.P.E.D.